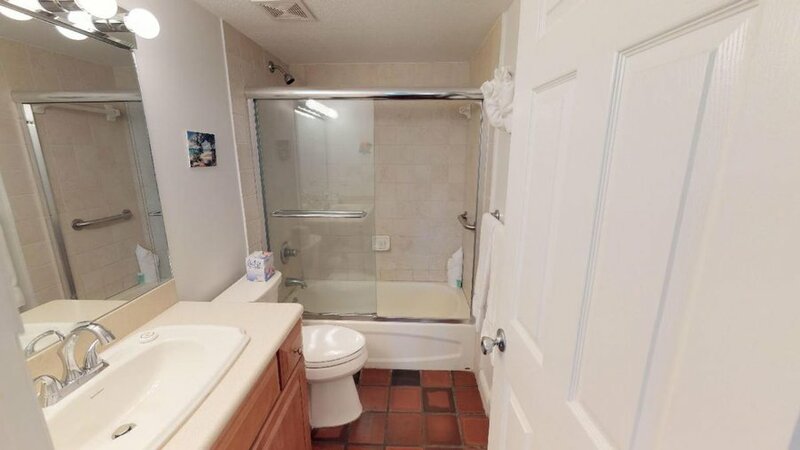 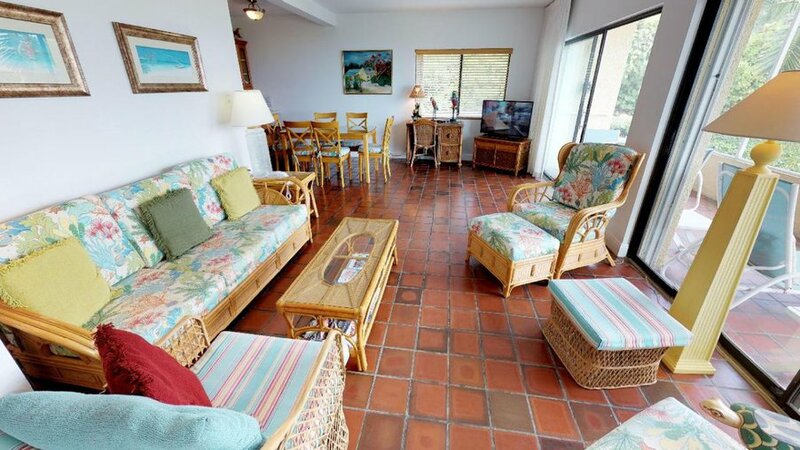 “Ocean Deluxe” Ground Floor Condo, 2 Bedroom, Den/Bedroom, and 3 Baths. 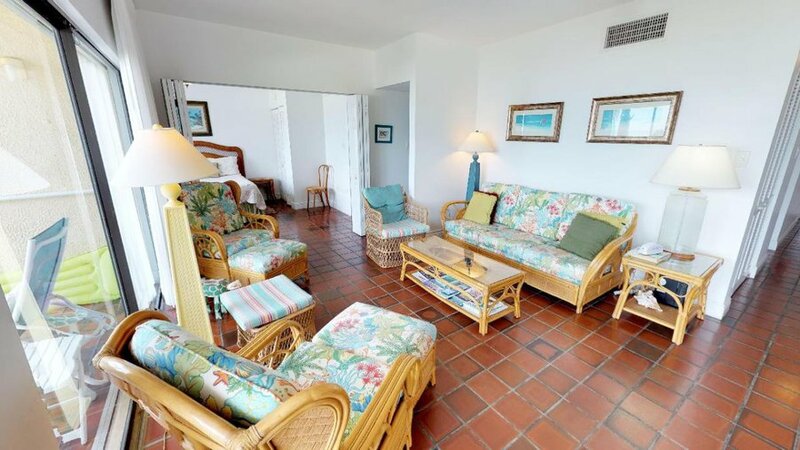 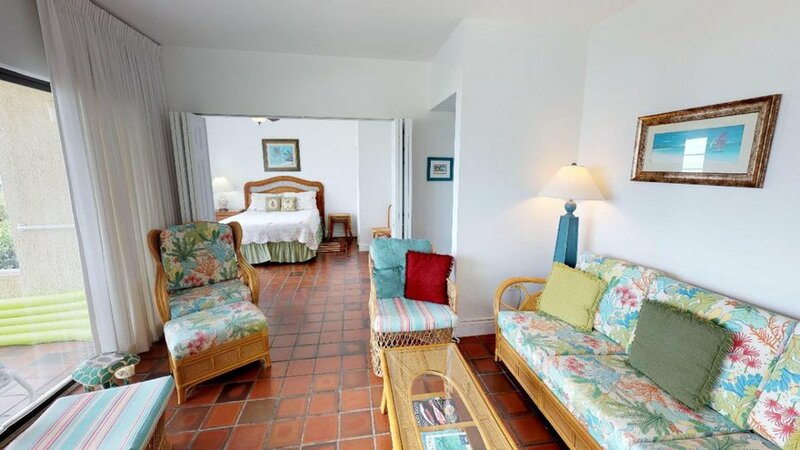 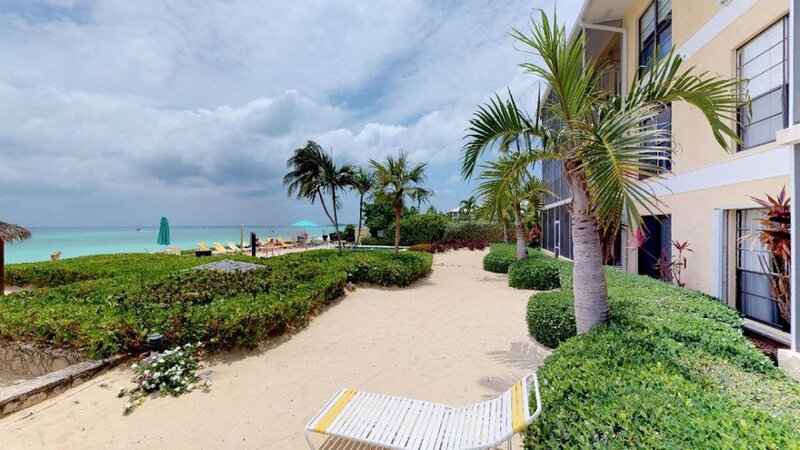 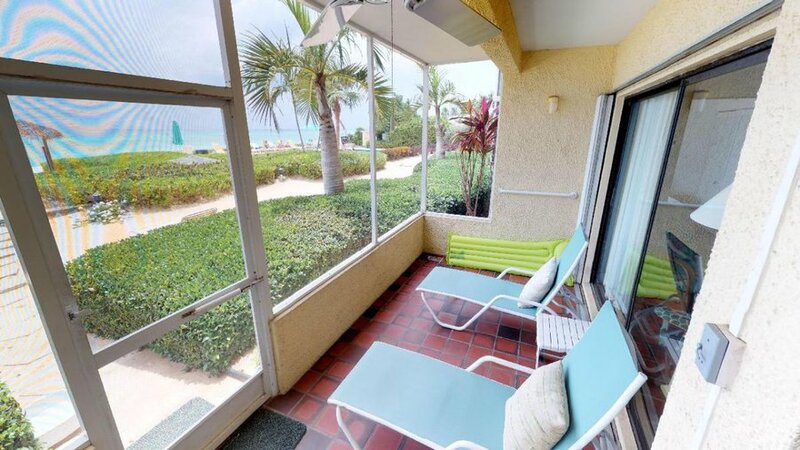 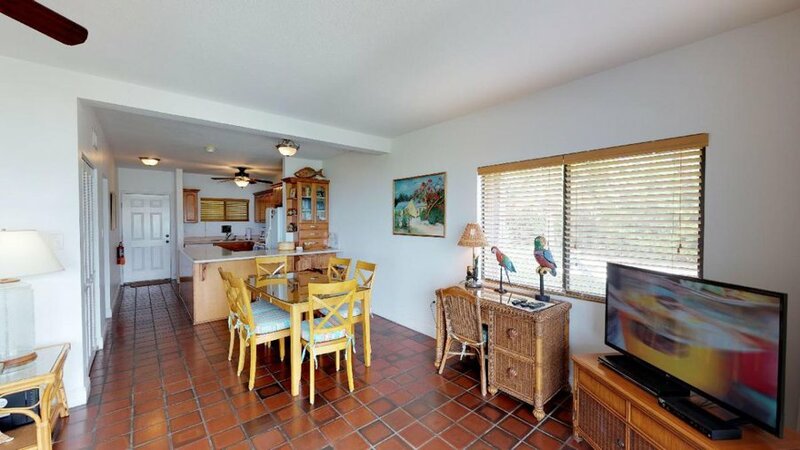 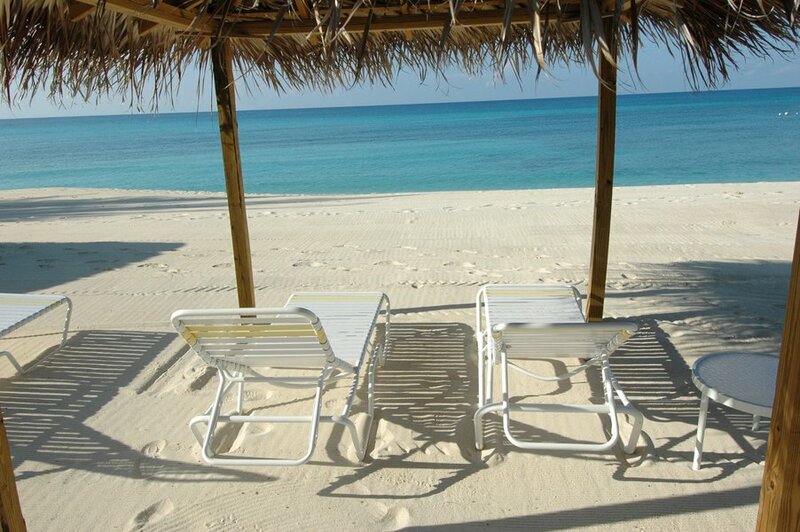 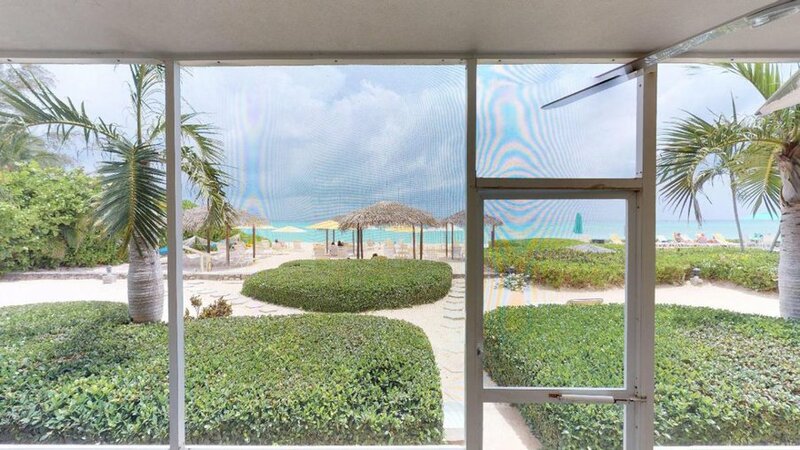 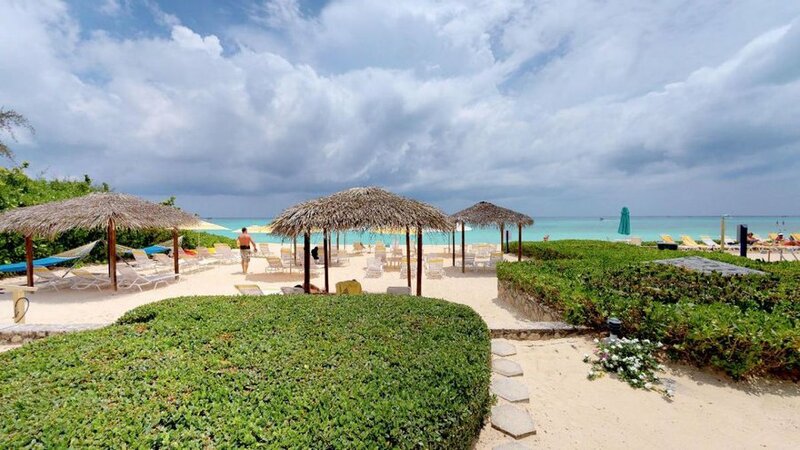 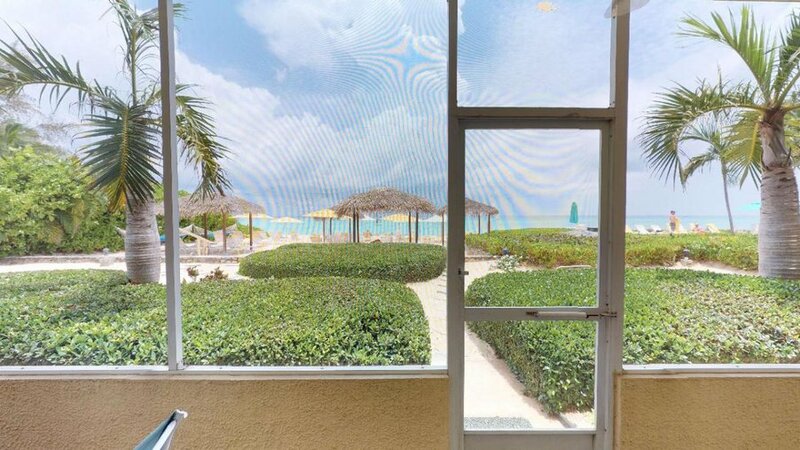 This spacious, Seven Mile Beach condo with its island-style decor', is perfect for your escape to paradise. 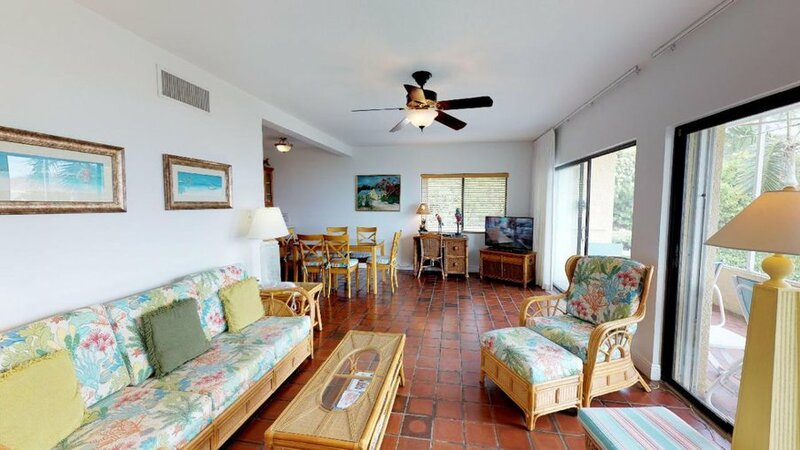 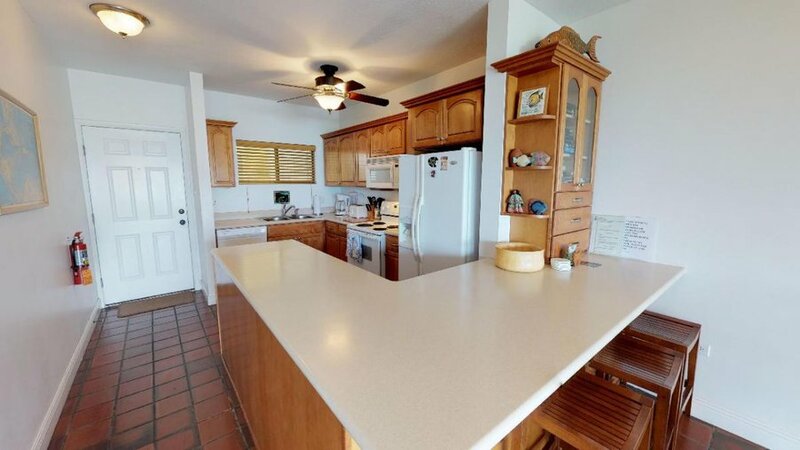 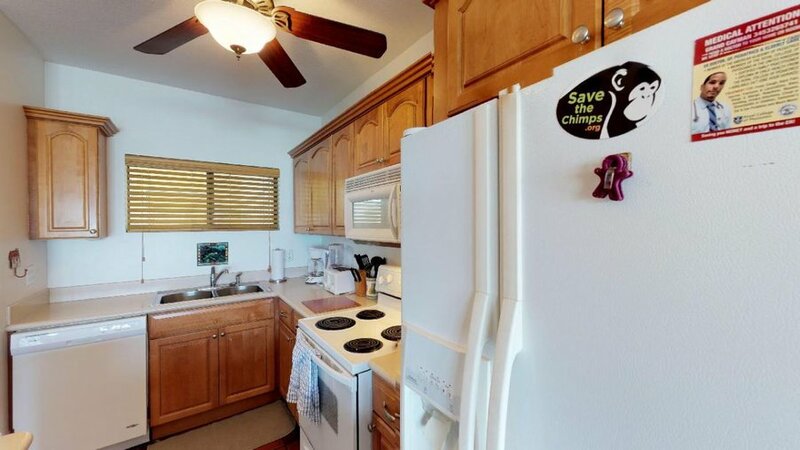 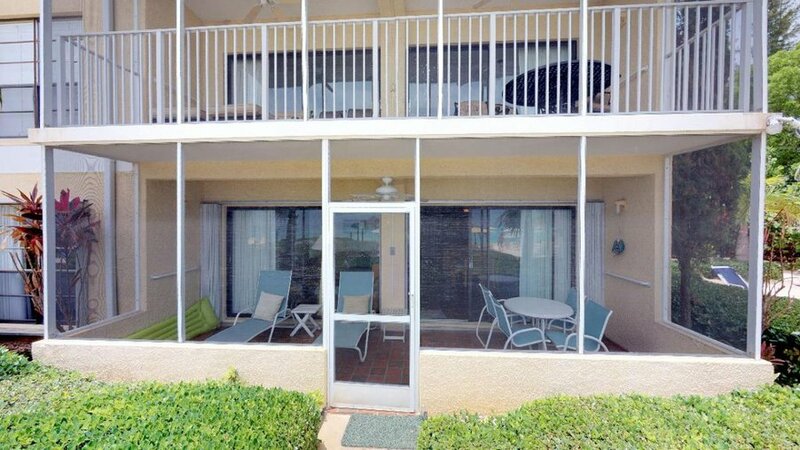 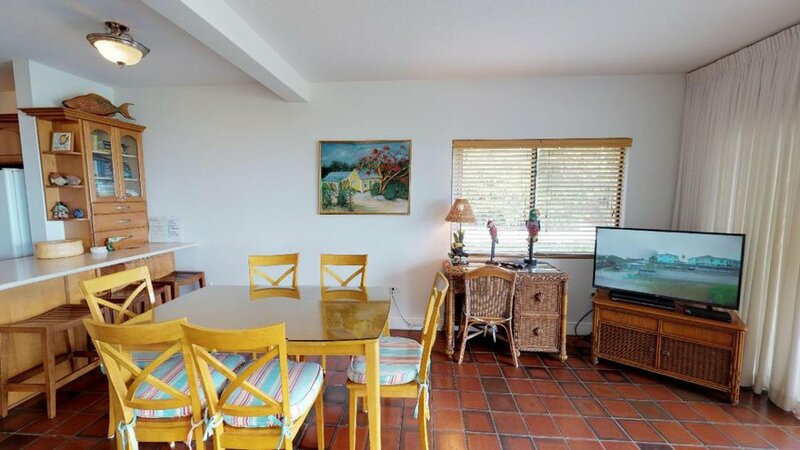 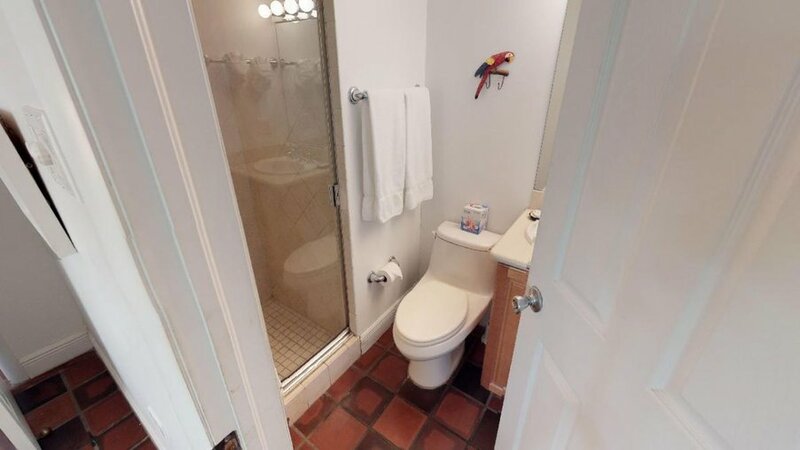 The condo has a fully equipped kitchen, living room, dining room, and a large private, screened patio with direct access to the beach. 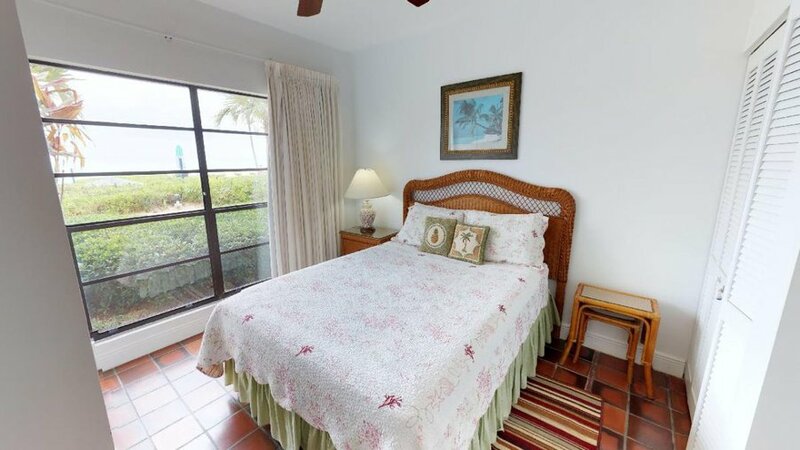 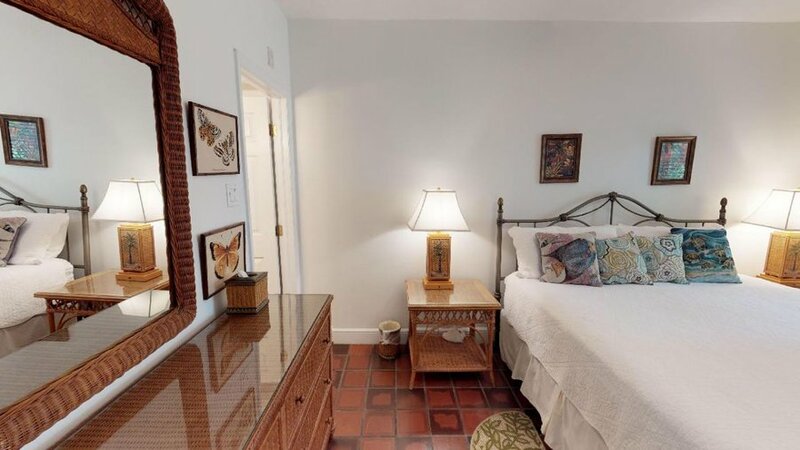 The master bedroom is furnished with a king size bed, and the second bedroom has a twin bed set. 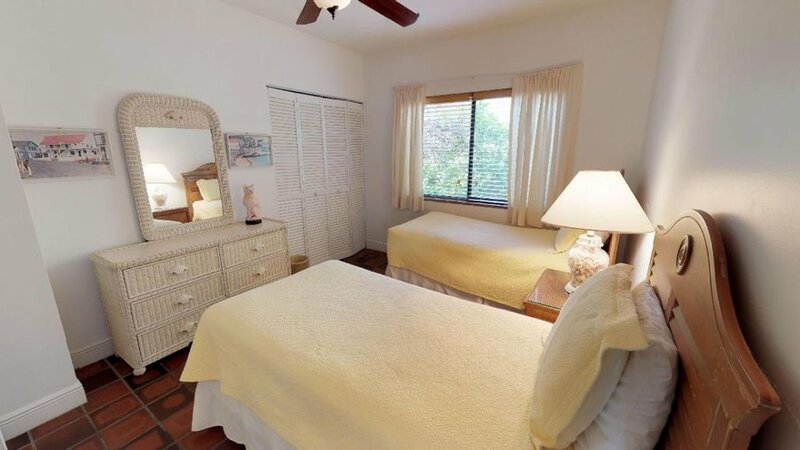 The den is furnished with a queen bed. 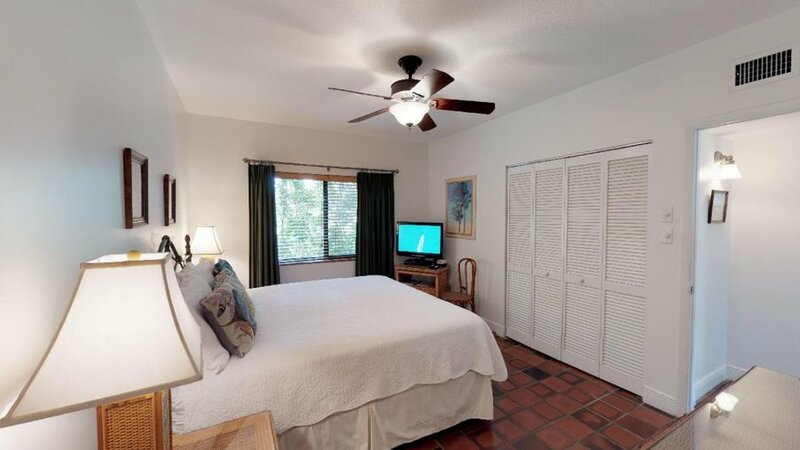 For privacy, the den/third bedroom can be closed off by bi-fold doors.